2009 by Robert Waldo Brunelle, Jr.
“To encourage the study, improve the practice, elevate the standards and advance the cause of creative art.” That was the mission of the Northern Vermont Artist Association when it was founded in 1931. 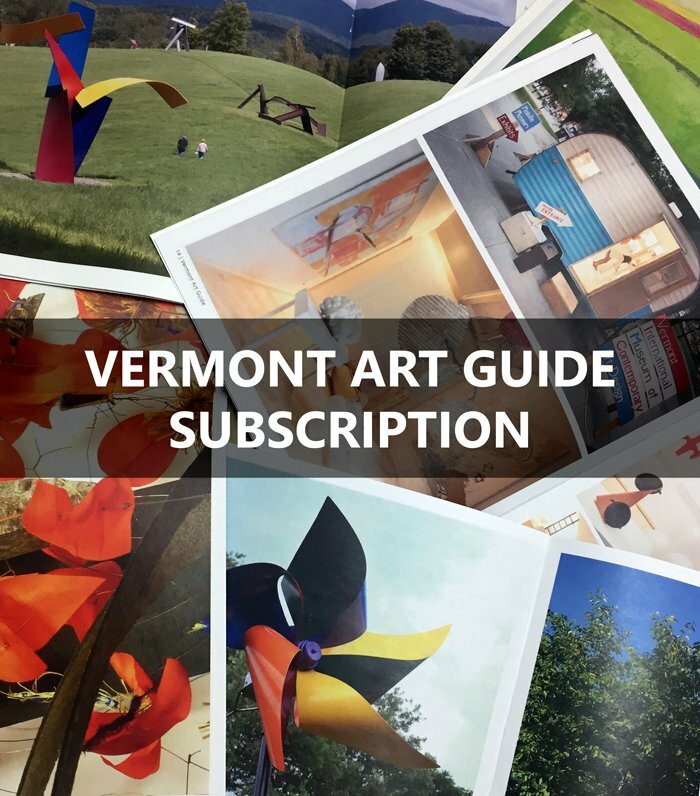 For most of the twentieth century, this organization has fostered and supported artists in northern Vermont and held an annual exhibition of their art work. 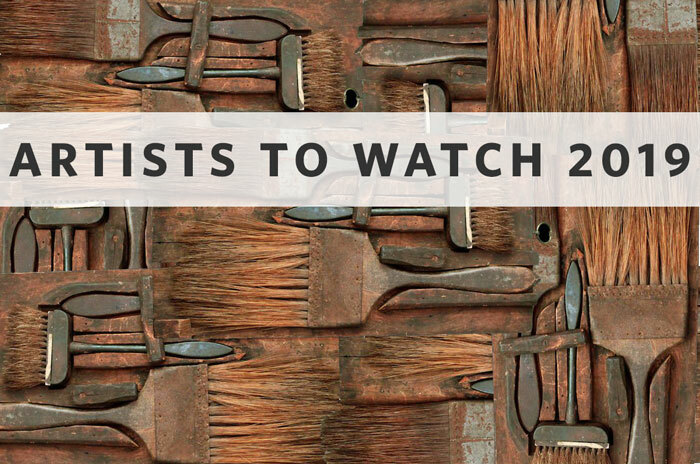 Maxfield Parrish, Francis Colburn, Stan Marc Wright, Alden Bryan Sr. and his wife Mary Bryan are just a few of their notable members. Artist and historian Robert Waldo Brunelle, Jr. offers this history of the organization. Brunelle has been president of the NVAA since 1995 and studied under former NVAA president, and renowned art professor, Roy Kennedy. This is the definitive history of this important art organization. by Robert Waldo Brunelle, Jr.
About Robert Waldo Brunelle, Jr. 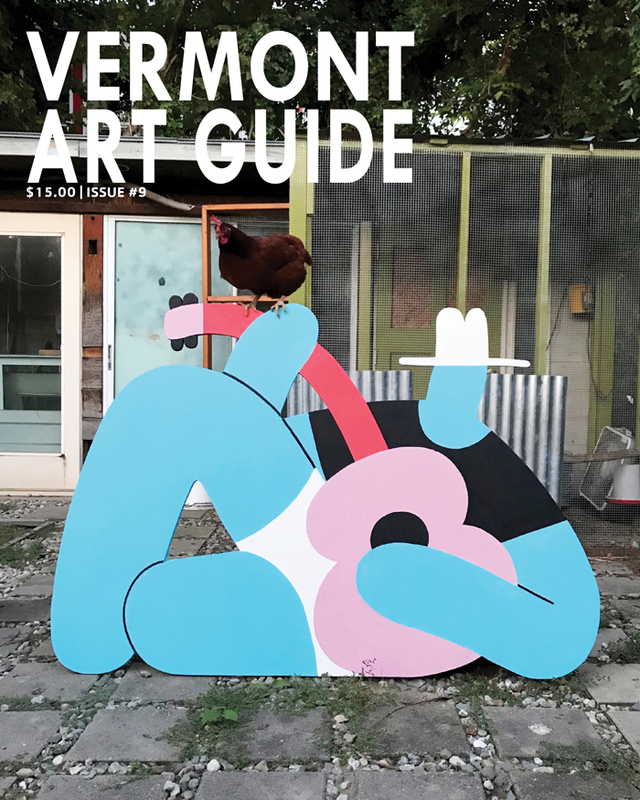 The phrase “Vermont Artist” fits no one better than Robert Waldo Brunelle, Jr. He is a seventh-generation Vermonter, with roots dating back to the 1750’s. He counts among his artistic ancestors a great-grandfather, great-grandmother and great-great grandfather, all of whom were painters. Brunelle was born in Rutland, Vermont in 1958. As he puts it, ”I learned to draw before I learned to write!” Although he drew incessantly as a child, he received no formal art training until attending St. Michael’s College in 1976. There he fell under the influence of former NVAA president, and renowned art professor, Roy Kennedy, well-known painter Lance Richbourg, and the namesake of the Sloane Art Center, Sy Sloane. Brunelle graduated in 1980 with a double degree in History and Fine Arts, and went on to earn a Master’s in Art Education at Castleton State College. Since 1981 he has been the art teacher at the Browns River Middle School, in Underhill–a post once held by Roy Kennedy in the 1950’s! Brunelle has been exhibiting his paintings in Vermont since 1975, and has served as the president of the NVAA since 1995. He is also a political cartoonist, whose strip “Mr. Brunelle Explains It All” may be seen in the humor magazine Funny Times. 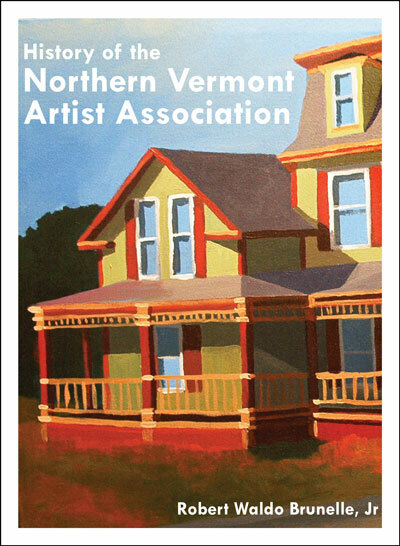 To learn more about the NVAA, visit their website at www.northernvtartists.org.